Discussion in 'Audio Sources' started by Oscar Stewart, May 26, 2017. 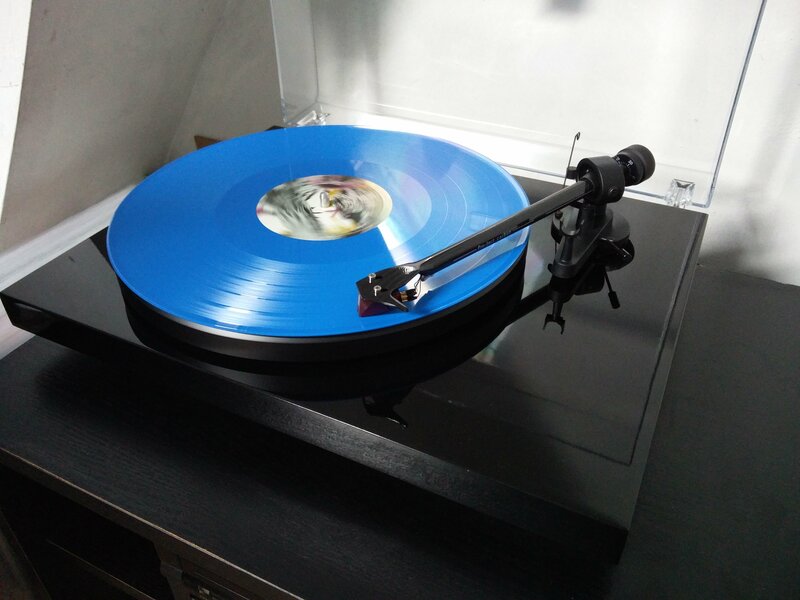 As we all know, vinyl has made a big comeback, and I personally love it as a way to sit back and fully appreciate an album. I find digital sources much more convinient when doing things, but playing vinyl makes me actually sit back and enjoy the music. Again I have a modest setup, I have a Project Debut Carbon, Rubber/Cork mat, iFi Audio iPhono to my speakers, or headphone setup. Goldring GR1.2 for me; I was considering a Project as well but opted for the Goldring as the shop had them down the road. I've had it about 12 years now and have no upgrade plans, it's decent enough.